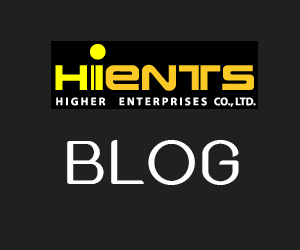 เครื่องกวนสารละลาย HI 324N Timer Controlled Magnetic Stirrer with Tachometer | Higher Enterprises Co.,Ltd. HI 324N is a heavy duty stirrer that incorporate a timer control that will turn the motor off after a selected amount of time. The time is adjustable from 5 minutes to 2 hours. This feature allows the user to carry out other tasks without worrying about over or under stirring. HI 324N can stir up to 5.0 liters (1.3 gallons), making it ideal for laboratory and production use. This stirrer allows regulated speed control. A limiter will assure the maximum speed is never exceeded (Speedsafe™), and a VCO device stops motor acceleration as soon as a load is removed. HI 324N has an automatic feedback feature, also incorporating an LCD tachometer. The motor is electronically controlled to maintain the chosen speed as the load changes. If the viscosity or the level increases or decreases, the circuitry will adjust the output power. The HI 324N’s RPM display guarantees repeatability in QC tests and research by constantly displaying the RPMs. 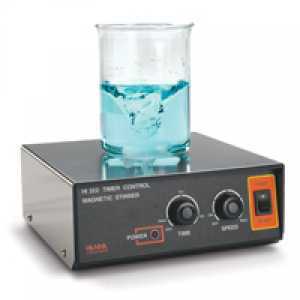 The HI 324N magnetic stirrer, stainless steel cover, is supplied with magnetic stir bar and instructions.